New Directions for Sustainable Dunedin City - Fi Saurus, Chair - Last year the organic shop Taste Nature were the sponsors of my sponsors. 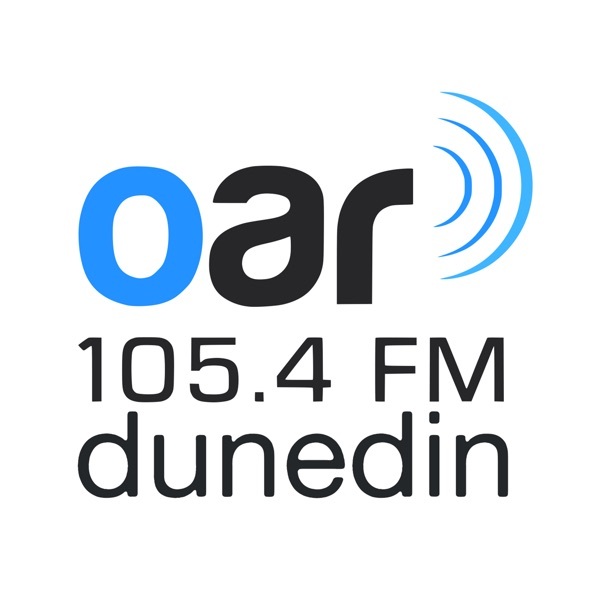 This year I am very fortunate again, to have another great Dunedin sustainability initiative – Sustainable Dunedin City take over to sponsor my show. SDC has fresh new faces! I'm keen to find out about the new directions for SDC, why a city wide focused sustainability group is important? What changes across the city the new committee would like to see happen? Towards Zero Waste - Join host Maureen Howard as she chats with Liam Prince and Hannah Blumhardt about their aspiration of going Zero Waste, including our recycling! Organic Growing on 1.5 Acres - Jim O'Gorman - Kakanui farmer that lives without electricity. And works his soil with hand tools.